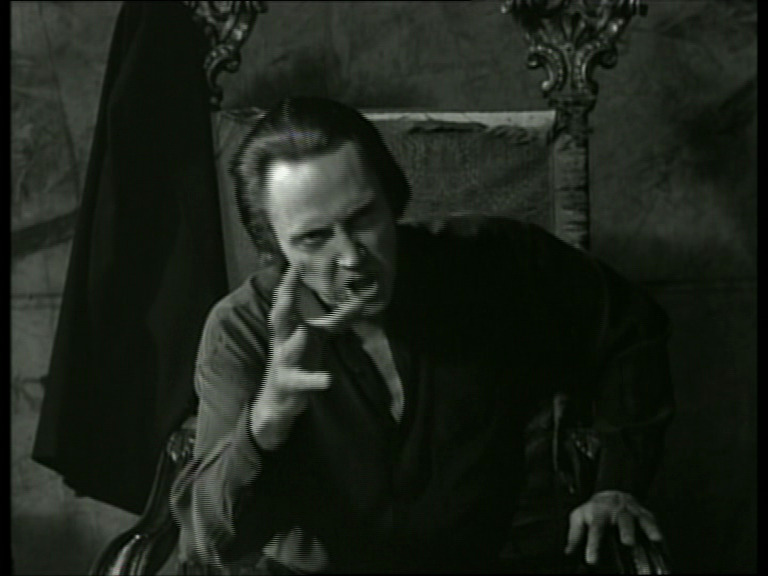 Walken in Short: Walken plays ‘Peina’, an eccentric and enlightened vampire who offers guidance and wisdom to newly fanged Kathleen in exchange for a nibble or two on her young neck. Movie in a Sentence: An NYU philosophy graduate student ‘Kathleen’ (Lili Taylor) struggles to wrap her mind around the fact that she has just been bitten by a vampire (Annabella Sciorra) and is now beginning to change into one, and also her dissertation is still due. Director: Abel Ferrara – classic New York Indie Director, has made several films with Walken: KING OF NEW YORK (1990), THE FUNERAL (1996), and NEW ROSE HOTEL (1998). Writer: Nicholas St. John – a repeat collaborator with both Ferrara and Walken, he also wrote KING OF NEW YORK (1990) and THE FUNERAL (1996). MPAA Rating: This film is ‘unrated’. There is bloody violence, swears, hard-drug use, and some graphic pictures of dead, emaciated bodies from war-crimes and massacres. 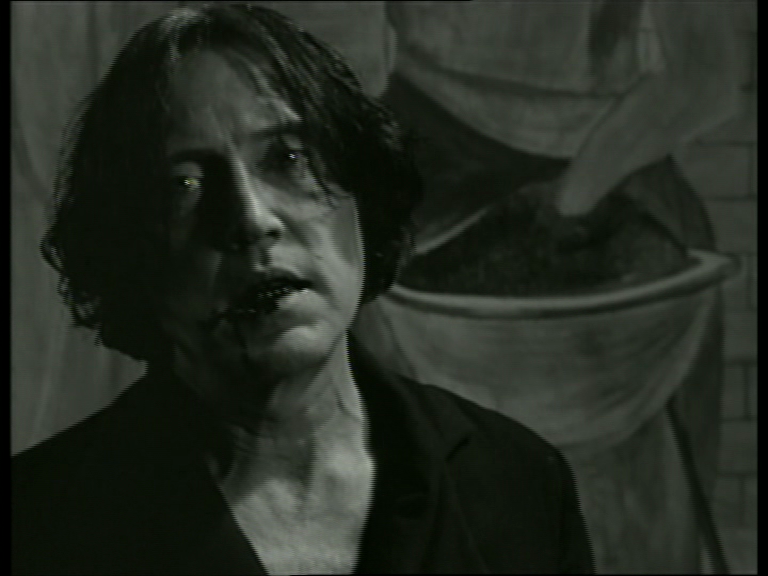 Similar Films: The Vanishing (1988), Only Lovers Left Alive (2014), Waking Life (2001), Altered States (1980), Nadja (1994), The Hunger (1983) and anything else from Abel Ferrara, specifically: The Funeral (1996) and New Rose Hotel (1998). Available to Own: For U.S. residents there is only VHS available, although you can order an all-region DVD online. No Blu-ray yet, which is a shame. 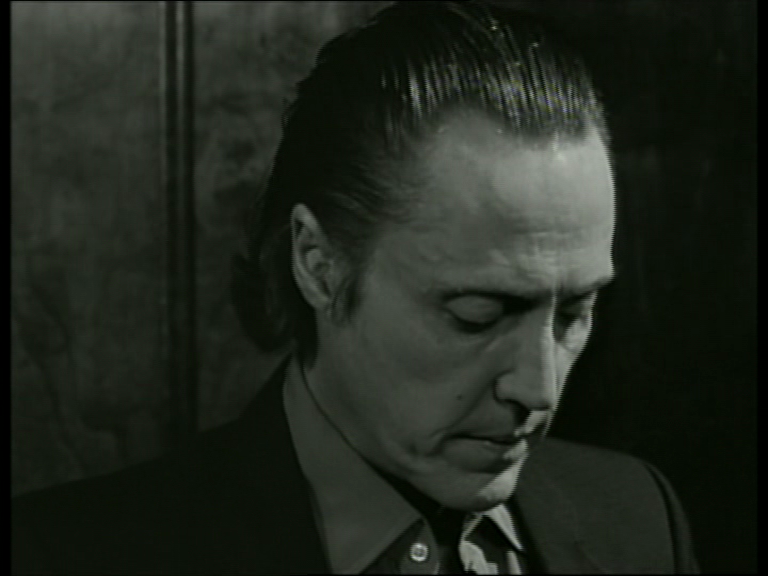 Walken Content: 8% – He is confined to a single scene, but that scene is pretty great, full of good lines and wonderful moments. Kathleen meets him on the street and he takes her back to his place where he lectures her on fasting, discipline, religion, addiction, and drops names like Baudelaire, Nietzsche, and William S. Burroughs. Should You Watch This? 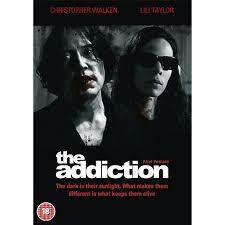 If an intellectual deconstruction of vampirism/drug addiction intrigues you, then yes! 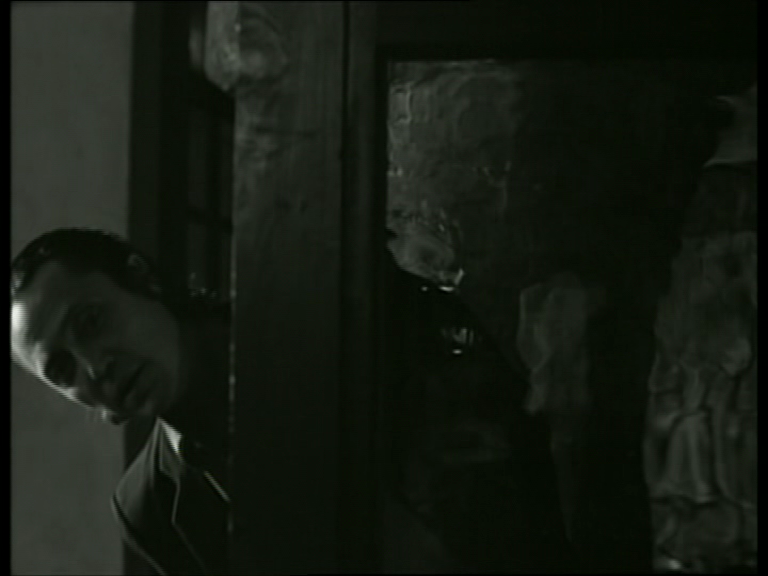 Admittedly, it gets quite a bit heavy-handed in its existential diatribes, but the black and white cinematography is gorgeous and there are enough interesting moments to make this worth the watch. That said, it’s not the easiest thing to get your hands on, so it maaaaay not be worth the trouble if you’re just a casual film-goer. But I liked it. What’s Next in The Chronicle? Next up is the quirky/gritty crime-film “Things to Do in Denver When You’re Dead”. 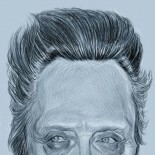 Walken is at his ominous and threatening best. It’s a dark comedy, and a well-written crime thriller. I know I can’t wait! 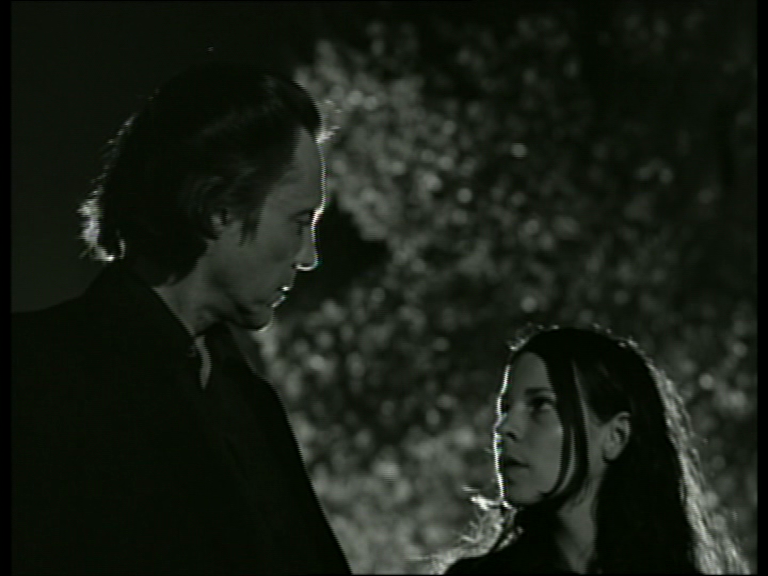 This entry was posted on January 29, 2015 by Something Something (todd) and tagged Abel Ferrara, annabella sciorra, black and white film, Christopher Walken, edie falco, Film review, King of New York, lili taylor, New Rose Hotel, nicholas st. john, Peina the vampire, philosophy, The Addiction, The Funeral, vampire film, Walken, Walken Chronicles.